The process is two-fold. As part of a cut-over to the new ATLAS system, all RMV services will be unavailable from 7 p.m. Thursday to 8 a.m. Monday. That means no vehicle inspections, no road tests and no RMV services in person or online. "We might lose some business, but what are we going to do at this point," said Vicky Mantas, the manager of ALFA Auto Fuel in Roslindale. "We've just got to be patient and wait until we start back up again on Monday." 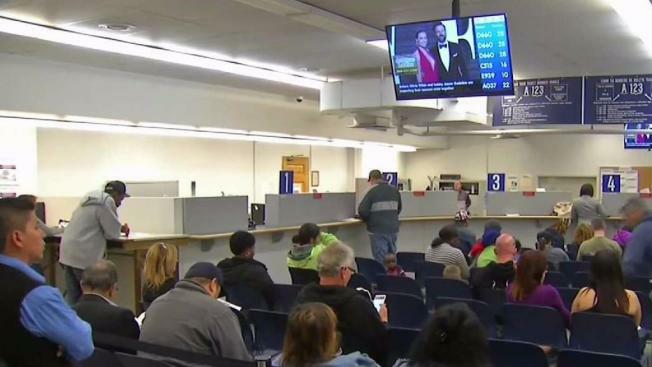 "The new ATLAS system that the registry is implementing on March 26 will enable us to fully comply with the federal REAL ID Act requirements," said Massachusetts Registrar of Motor Vehicles Erin Deveney. Starting Monday, to get a license, you will need to provide documentation showing U.S. citizenship or lawful presence. 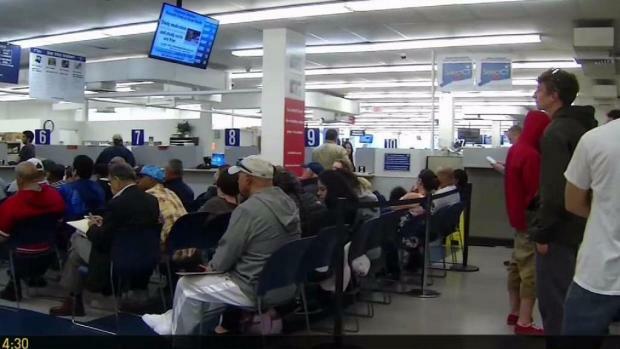 You can still get the standard Massachusetts license (and even renew online), but after October 2020, you will need the new REAL ID or passport to fly in U.S. And obtaining that REAL ID will require going to the RMV or your AAA office in person. "They can print out the sheet, it'll tell them all the documentation they need to bring," Deveney said. "It also has a bar code, so they'll be able to scan it and all of their information will be in our system." But the change has caused confusion for many drivers. "That's kind of crazy, why – I mean, I don't understand that," said Scott McKay of Quincy. "This is crazy," Sheila Cline of Roslindale added. "I mean, we don't have life complicated enough?!"